Traffic Ivy Review - A Traffic Generating Software For Novices? 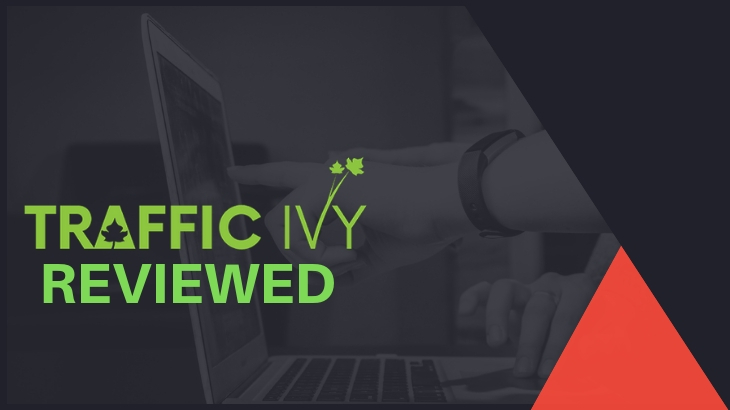 →Traffic Ivy Review – A Traffic Generating Software For Novices? Traffic Ivy Review – A Traffic Generating Software For Novices? Welcome to my Traffic Ivy review! Every affiliate marketers’ success is reliant on one major factor: TRAFFIC. Without traffic, their site is as good as dead. But what if there was a software that could (in theory) get them the traffic that they need? Let me be completely transparent with you, I'm not associated with Traffic Ivy in any form. Instead, I'm here to reveal what makes this platform great for novices and why it's not all that great as advertised! Price: $9.99 to $49.99 + UPSELLS! Best For: Novice Internet Marketers looking to boost their traffic. Summary: Traffic Ivy is a traffic generating software that drives traffic to your website from 22 different sources, along with other bonus features. It looks great at first glance, but there are a few reasons why expert marketers have not subscribed to this platform. First and foremost, there's not enough members in the community to share content with so that affects the entire system. I will explain in the article why this is a HUGE DEAL to have a few members for what's supposedly a powerful traffic generating software. But it is very useful for novice Internet marketers who just want to get traffic flowing into their site. Traffic Ivy Ugly Truths Revealed! What I Like About Traffic Ivy? Is Traffic Ivy a Scam? How I Make a Living Online? Traffic is a software that’s supposed to get you good quality traffic from different sources to your website. Developed by Cindy Donovan and her team, the software lets you keep track of every visitor that goes to your website from the various sources provided by the software and tracks the conversion (if ever). This may sound like some sort of magic software, but it’s not. Cindy Donovan designed it in a way that the traffic is focused on your niche, guaranteeing the quality of leads that they generate to your site. But is the software as effective as they advertise it to be? Cindy Donovan is an Australian internet marketer who’s been working in the online marketing industry for several years now. The software runs on Donovan’s marketing philosophy for getting traffic, and thus, you’re ensured that whatever strategy she’s using to get traffic to her sites is the same strategy being utilized by Traffic Ivy. It’s also worth noting that Traffic Ivy is not Donovan’s first product. 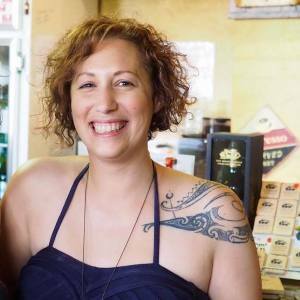 Some of her previous products include SocioJam System, Instagenius, and VideVine, all of which are designed to bring you traffic to your website and more. In some of the Traffic Ivy reviews that I’ve skimmed over, there are a lot of positive feedback, most especially because it’s easy to use. You only need to set up your software one time by signing up with your social account details and then linking them to the platform. Once that’s done, you can now get traffic from 22 different categories of blogs from the software. On top of it being a traffic generating software, you can also use it to post content to various social media sites such as Facebook, LinkedIn, and Twitter just to name a few. Listing down all of what the program has to offer and its bonuses will take me a long time, instead I’ll just link you to where you can find information about the individual items. If you’re interested in getting Traffic Ivy, then you might as well be informed about how much the program costs. 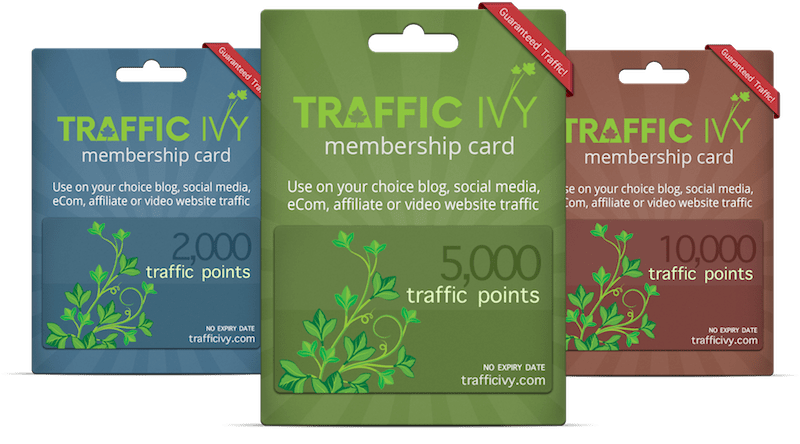 The Traffic Ivy Pro Subscription for $27 per month(Gold) gives you 5,000 traffic points for a month. The Traffic Ivy Pro Subscription for $47 per month(Platinum) gives you 10,000 traffic points for a month. The Traffic Ivy price for being a pro member has certain advantages. There Are Also Pesky Upsells! Traffic Ivy also has these programs that are supposedly going to enhance your experience with the software. These are all optional and you can purchase them anytime. A one-time fee will give you a fully hosted WordPress blog that comes with built-in lead generation forms and connected to affiliate marketing lists. This is a done-for-you fully managed landing page system. If you already have a blog, then you don’t need to bother with these. Allows you to create client/sub-user accounts from your main account. You can also distribute points among these accounts as well. You get access to the reseller account which will grant you unlimited number of accounts for reselling, and you can earn 100% of any future funnel sales. Traffic Ivy is intended for Internet marketers who’ve just launched their website and who’ve yet to gain traction with their traffic sources. I would note that this is a program that's not going to be useful for established marketers since they would be utilizing the same strategies or same traffic sources from the program, so there's no point in them using it. #1 – There Are Not Enough Members! Now, Traffic Ivy is a great program at a glance, but there’s just a whole lot of things going on to make this program work. The concept of their program is that you have to have a large amount of community members who’re willing to share your posts. Unfortunately for Traffic Ivy, there aren’t a lot of members who’re going to do that. Mostly because they don’t have enough members subscribed to the system. This is a big deal because this is a traffic generating software with a keen focus on quality. So if you’re not getting traffic to make it worth the subscription, then why even continue with the program, right? #2 – Only A Few Niches In The System! This ties in with not having enough members to have an efficient traffic generating system. When there are no members, there will be a shortage of niches available. Because the focus is on quality traffic, then you have to share content that’s relevant to other groups and blogs. 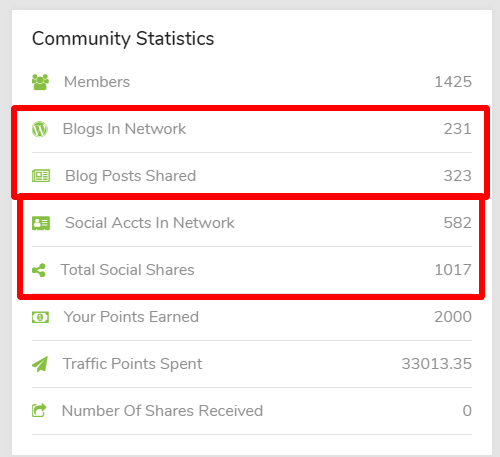 For example, if you’re in a health and fitness niche, you can only share content to other blogs under that niche. You can’t tap into other niches just because. So if you don’t have a niche that’s being populated by enough members, you’re not getting enough traffic. This means that the system is not going to be as effective for you as advertised. #3 – Their Point System Is Flawed! From what I can tell, their point system is intended to purchase traffic within the system or to purchase shares from other members. Because of points #1 and #2, the shortage of traffic sources can lead to an increase in the costs of sharing. There will not be enough influencers or content producers to share the volume of content to others. This is nothing more than a fancy way of paying for traffic. What’s the difference between paying for traffic from Facebook using paid ads and subscribing to this program? 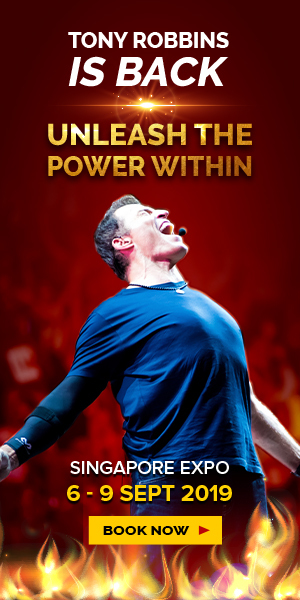 #1 – Members Have Seen Results! Despite the three points above, members are able to generate results from the software. And this is all found on their product testimonials found on their sales page. I have seen no evidence that these testimonials are fraudulent, but I would take these testimonials with a grain of salt. Note that the success of each marketer varies from one person to the next, and your success may be more or less similar to another marketer. 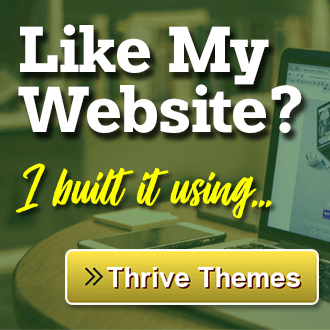 #2 – It Is A Good Way To Get Traffic Into Your Website! Even though your sources may end up being limited from the program, you can still use the program as a means to get a head-start on generating traffic. Will this have a lasting effect on your website? Maybe, but if you’re a novice marketer, it’s enough to have people notice your website and what you provide. Again, the program is focused on quality sources and content, so you don’t have to worry about getting penalized by Google or any other search engine. 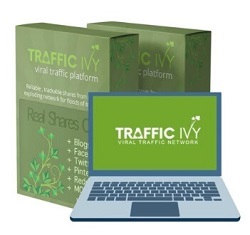 Traffic Ivy is a decent traffic generating software developed by a veteran marketer. 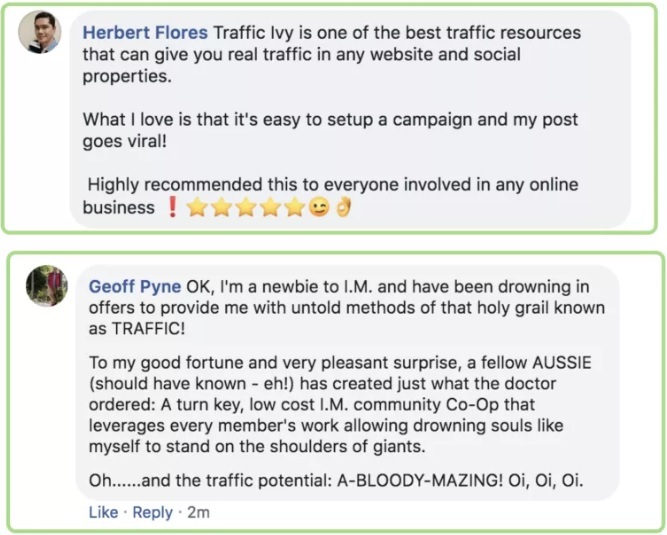 With a philosophy on getting quality content and traffic sources, Traffic Ivy is promising for novice Internet marketers. However, I would try to weight your options with using this as a means for traffic because there’s just not enough members to share content with to make it worth your while. Due to the lack of members, their point system is flawed at this point because there’s no way to control how much traffic costs within their system. The lesser the traffic sources available, the more points you’re going to spend on. This is not to discredit the program or anything. If you’re an experienced affiliate marketer, I would look somewhere else for traffic and lead generation. But if you’re new into Internet marketing and have a new blog or website, then this might be worth checking out. 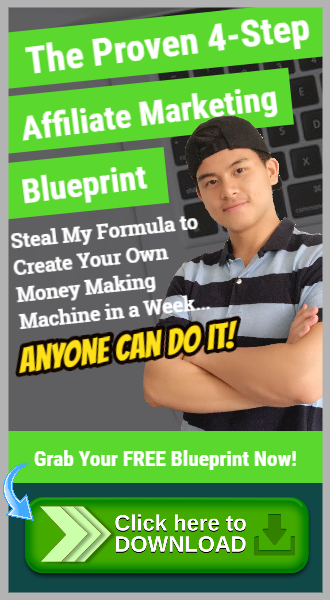 I've personally created a 4-Figure Monthly Passive Income Stream and become financially independent at just 21 years old without any College degree or working experience! 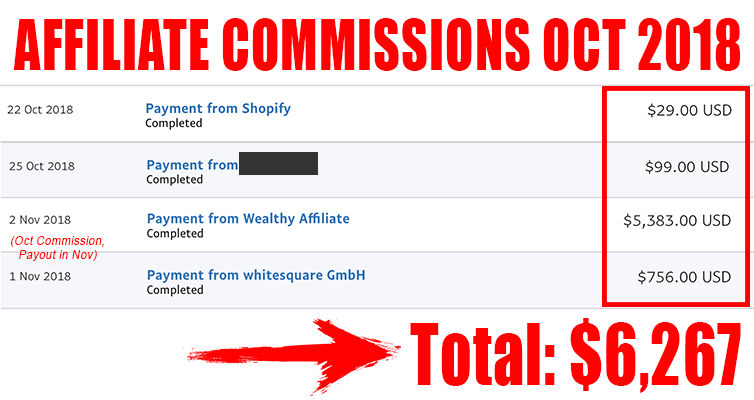 My October 2018 Commission thanks to Wealthy Affiliate! Receipt Hog Review – Can You Make Money From Receipts? Yes You Can! Is Trunited a Scam? No! You Get Paid To Shop! And Here’s How! Is Copy My Email System a Scam? You Bet It Is, And Here’s Why! Profit 365 Review – Another Jamie Lewis Product EXPOSED! 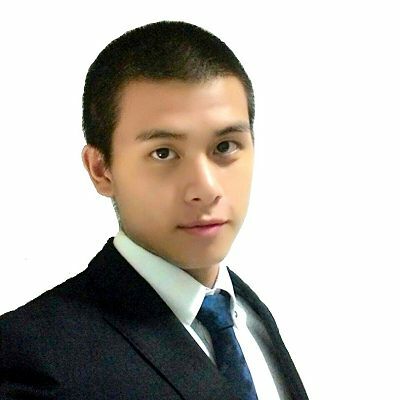 Justin has worked as an SEO and content specialist for the last 9 years. His success in the industry has allowed him to graduate from college, pay for a wedding, and pay for their first car. He recently joined Jerry as a writer for the Smart Affiliate Success blog.